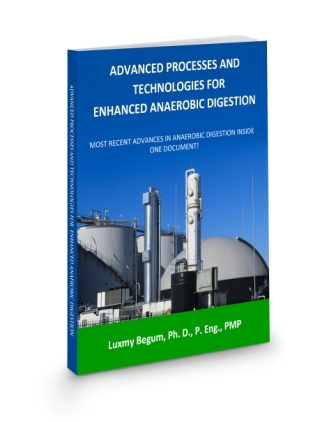 This book covers almost all the recent advancements in the Anaerobic Digestion industry starting from the emerging feed stocks to resource recovery of digestate; providing sufficient details on theories and practices, technologies and technology suppliers. Feed stocks energy values, ways to evaluate feed stocks’ biogas potential, etc. Specific information on food waste and source separated organic waste pre-treatment with examples from existing plants and technology suppliers. Process selection and configurations for enhancing digestion- feeding mode, reactor stages and configurations, enhancing solid loading and recirculation, different digester types and their performance requirements, etc. Emerging resource recovery options and end uses of digestate.